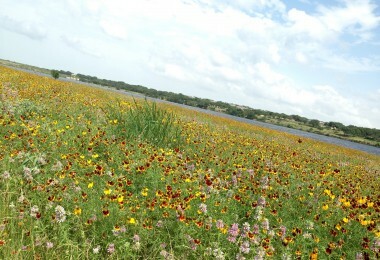 I hope you have enjoyed visiting the Cedar Park Living Blog Site. 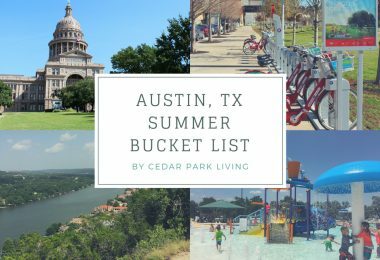 It’s so much fun to share my Cedar Park Living experiences with you. 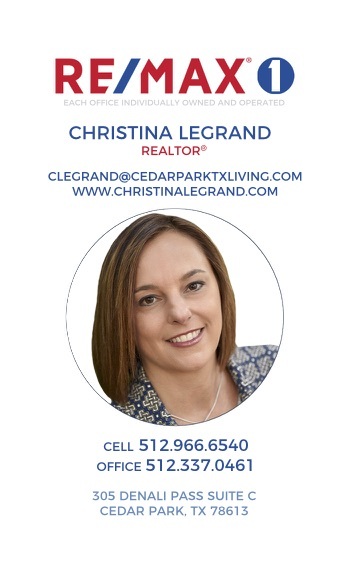 As a local Real Estate Agent with RE/MAX 1, I am very familiar with all of Cedar Park TX and take pride in helping people discover what makes living here so great. Would you like to feature your Cedar Park TX business on Cedar Park Living? 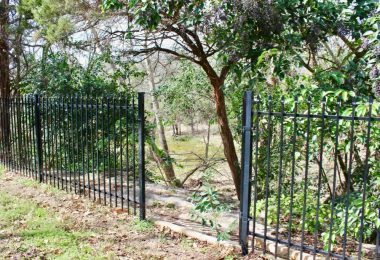 Are you relocating to Cedar Park or the surrounding NW Austin metro? 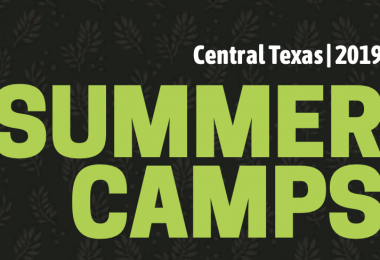 Do you want to share your favorite things to do in and around Cedar Park? 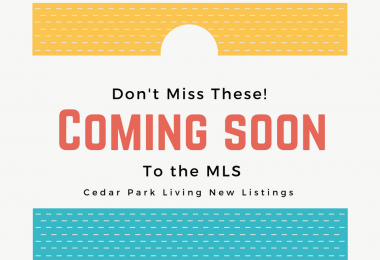 Are you looking for some to expertly market your home to buyers looking for real estate in Cedar Park?